The current conflicts and humanitarian crisis in states like Syria and Iraq have raised the question of a dissolving political order in the Middle East. This episode describes the evolution of this term since World War One and its interplay with shifting hierarchies of power that involve both regional and external actors. Since the invasion of Iraq in 2003, formerly hegemonic Western powers have proven increasingly incapable of preserving the cornerstone of the idea of the Middle East: A strategically controlled distance of the potential conflicts in the region and their consequences from Europe. The formation of the Islamic State, the re-emergence of the Kurdish question, and the ambiguous role played by Turkey are some of the elements which question the order established after WWI. The episode invites to a debate on the epistemological redefinition of the Middle East based on the alternative notion of Near East, which could consequently impact on how Southeast Europe is perceived and imagined. 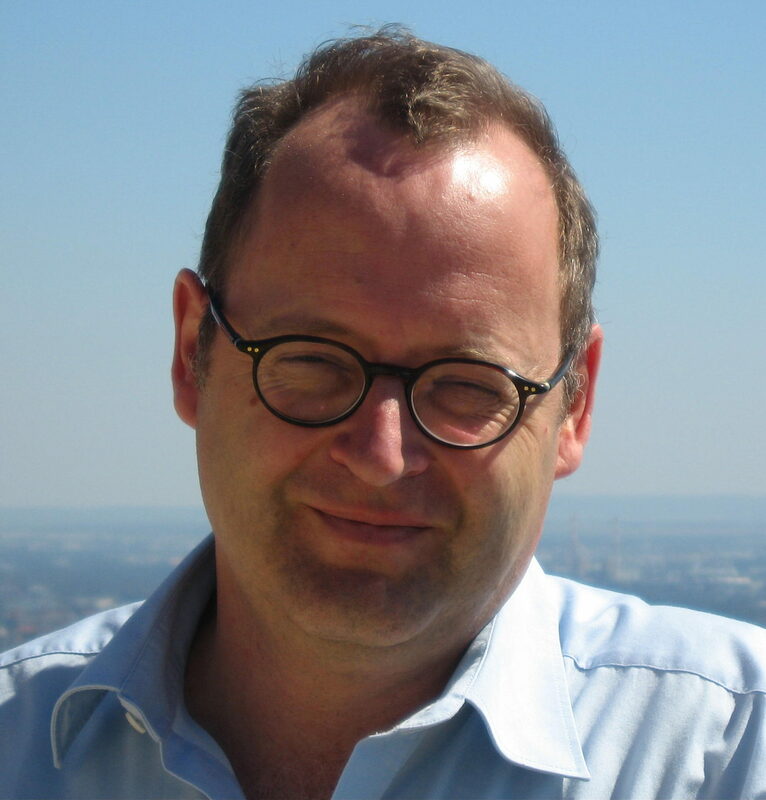 Maurus Reinkowski is Professor of Islamic and Middle Eastern Studies at the Department of Social Sciences at the University of Basel, Switzerland. His publications include studies on the Late Ottoman Empire and the Eastern Mediterranean, state institutions and reform processes, and relations between the (post-)Ottoman world and Europe. Amin, Samir (2012): The People’s Spring. The Future of the Arab Revolution. Oxford: Pambazuka Press. Anderson, Betty S. (2016): A History of the Modern Middle East. Rulers, Rebels, and Rogues. Stanford: Stanford Univ. Press. See the related episode on Ottoman History Podcast, 11.12.2016. Brown, Carl L. (Ed.) (1996): Imperial Legacy. The Ottoman Imprint on the Balkans and the Middle East. New York: Columbia Univ. Press. Clark, Christopher M. (2013): The Sleepwalkers. How Europe went to War in 1914. London: Penguin (Penguin books). 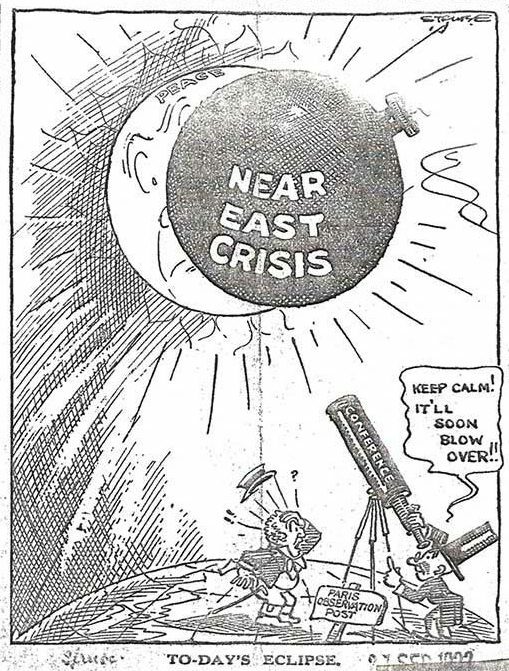 Davison, Roderic (1959/60): Where is the Middle East?, in: Review 38.1/4, 665-675. Fraser, Thomas G. (Ed.) (2015): The First World War and its aftermath. The Shaping of the Middle East. London: Gingko Library. Ginio, Eyal; Kaser, Karl (Eds.) (2013): Ottoman legacies in the contemporary Mediterranean. The Balkans and the Middle East Compared. Jerusalem: The European Forum at the Hebrew University. Hogarth, David (1902): The Nearer East. London: W. Heinemann. Judson, Pieter M. (2016): The Habsburg Empire. A new history. Cambridge, London: The Belknap Press of Harvard University Press. Kaser, Karl (2011): The Balkans and the Near East. Introduction to a Shared History. Wien: LiT. Khalil, Osamah F. (2014): The Crossroads of the World: U.S. and British Foreign Policy Doctrines and the Construct of the Middle East, 1902-2007, in: Diplomatic History 38.2., 299-344. Kieser, Hans-Lukas; Öktem, Kerem; Reinkowski, Maurus (2015): World War I and the End of the Ottomans. From the Balkan Wars to the Armenian Genocide. London: I.B.Tauris. Kramer, Heinz; Reinkowski, Maurus (2008): Die Türkei und Europa. Eine wechselhafte Beziehungsgeschichte. Stuttgart: Kohlhammer. Perthes, Volker (2016): Das Ende des Nahen Ostens, wie wir ihn kennen. Ein Essay. Bonn: Bundeszentrale für politische Bildung. Reinkowski, Maurus (2005): Die Dinge der Ordnung. Eine vergleichende Untersuchung über die osmanische Reformpolitik im 19. Jahrhundert. München: Oldenbourg. Reinkowski, Maurus (2017): Ein neuer Naher Osten? Zur realen Krise eines epistemischen Systems, in: Leviathan. Berliner Zeitschrift für Sozialwissenschaft (forthcoming). Todorova, Maria (1997): Imagining the Balkans. Oxford: Oxford Univ. Press. Wolff, Larry (1994): Inventing Eastern Europe. The Map of Civilization on the Mind of the Enlightenment. Stanford: Stanford Univ. Press. 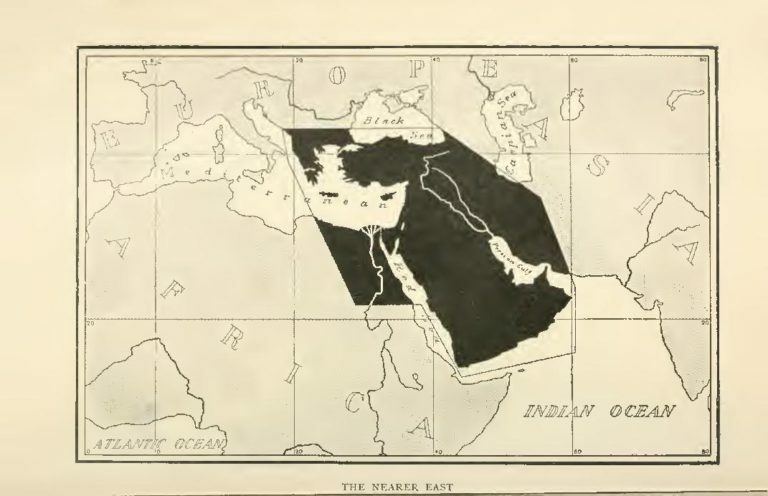 From: Hogarth, David G. (1902): The Nearer East, London: W. Heinemann.